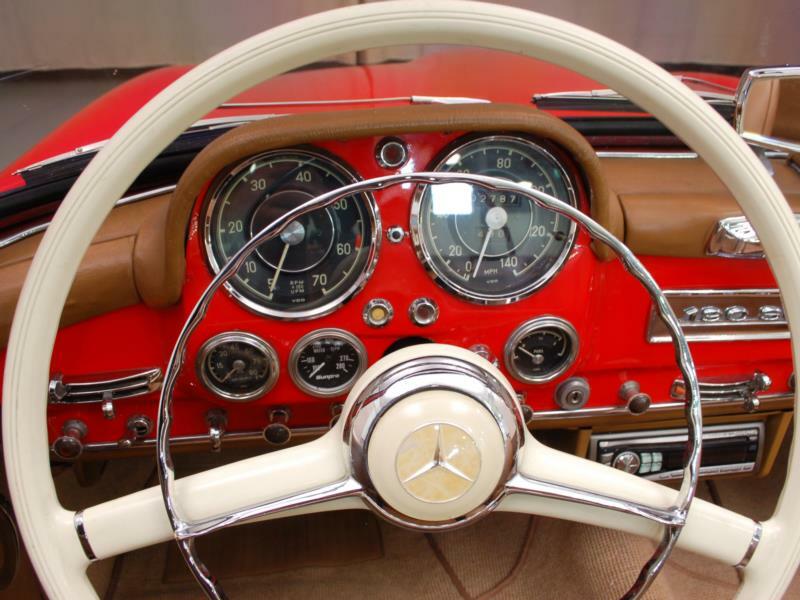 The Mercedes-Benz 300SL was technically brilliant in nearly every way, from its pioneering use of fuel injection to its tubular space frame. 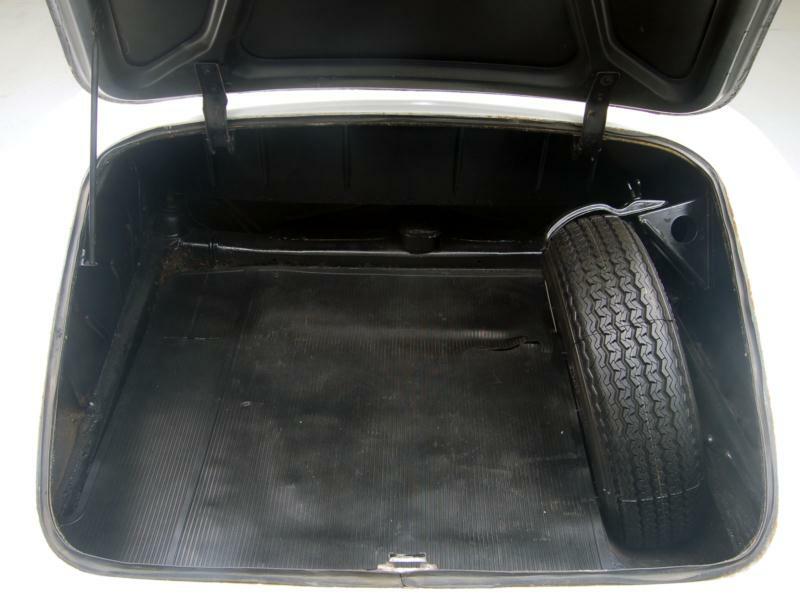 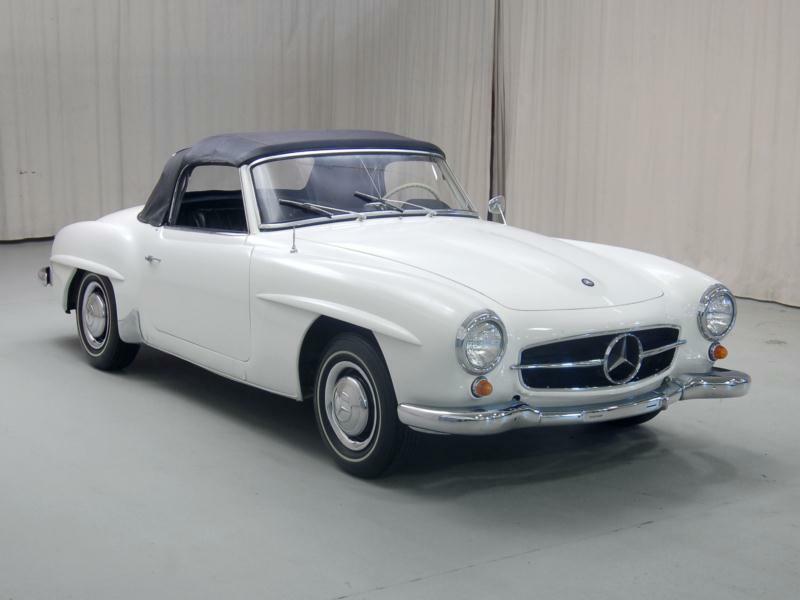 However, it wasn’t initially offered in an open body style and all of its technical innovation didn’t come cheaply. 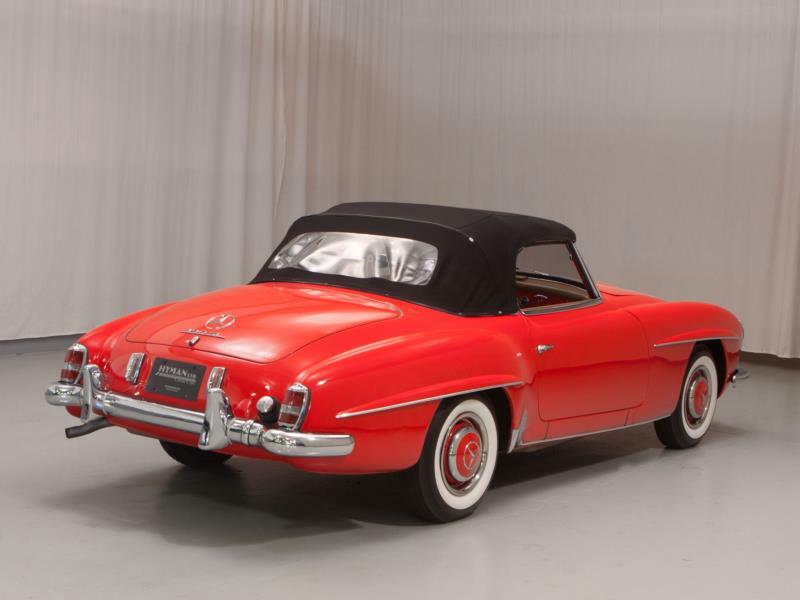 Mercedes desperately needed a sporting model that could sell at a lower price point. 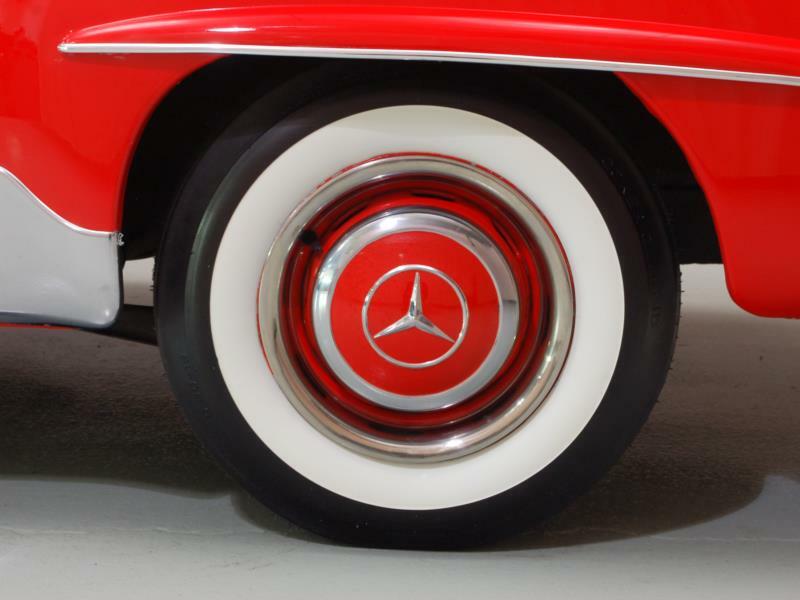 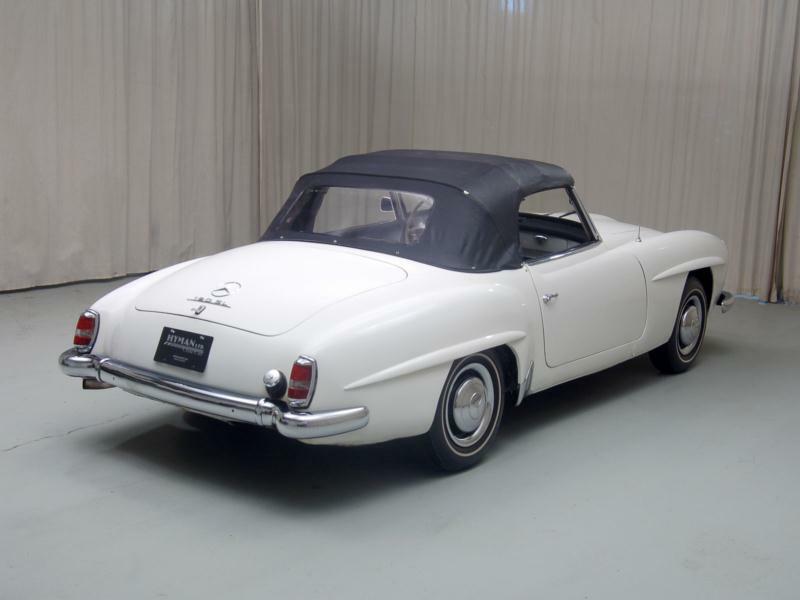 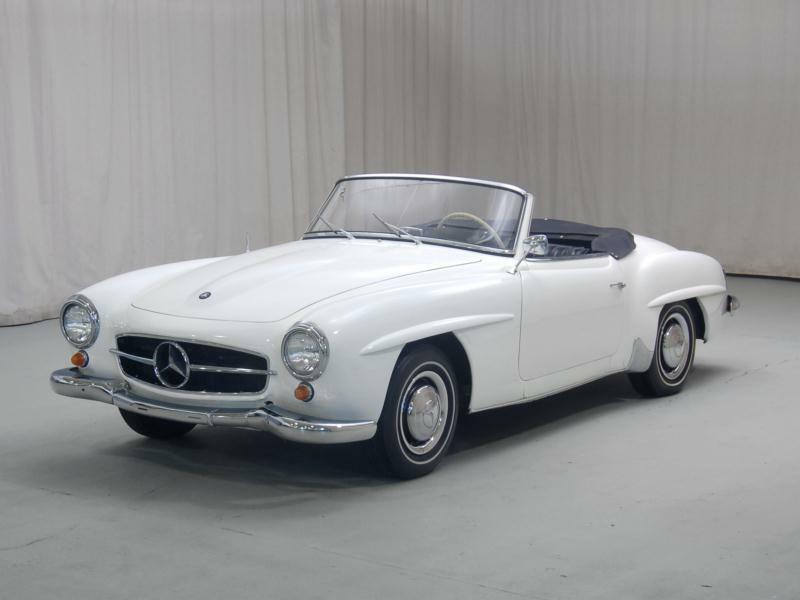 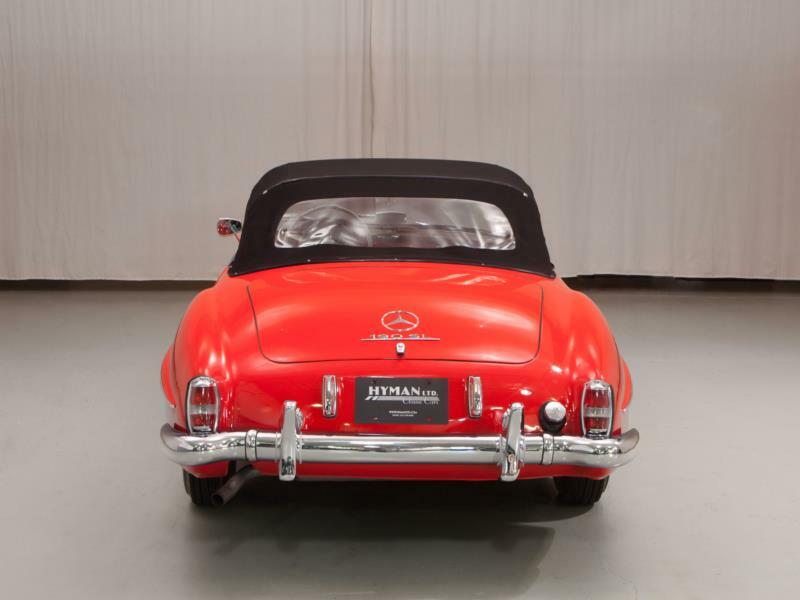 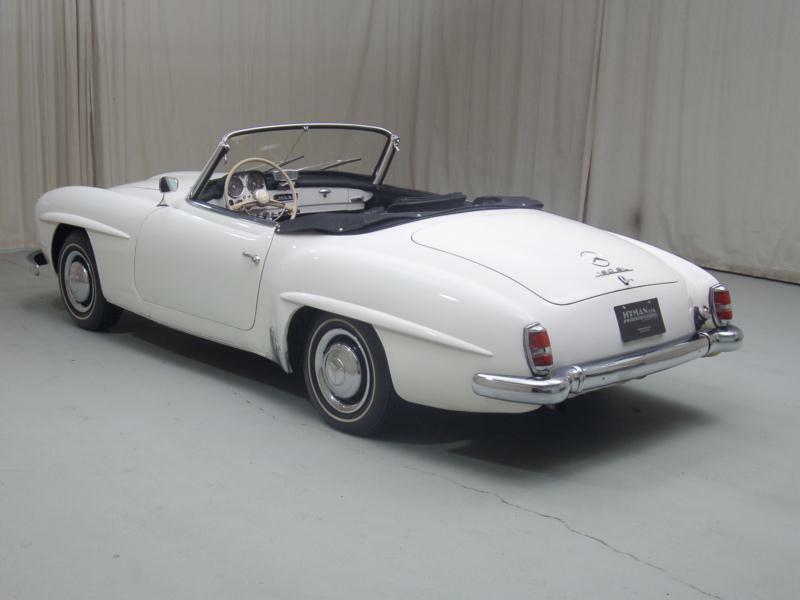 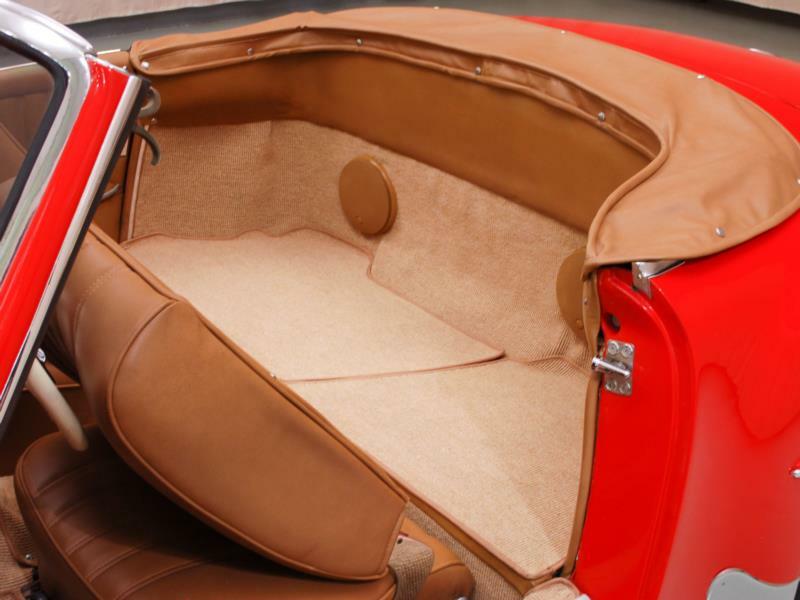 The 190SL utilized some of the features of the 300SL like its independent rear suspension but rather than being built on a light space frame, the 190 was built on a shortened sedan platform. 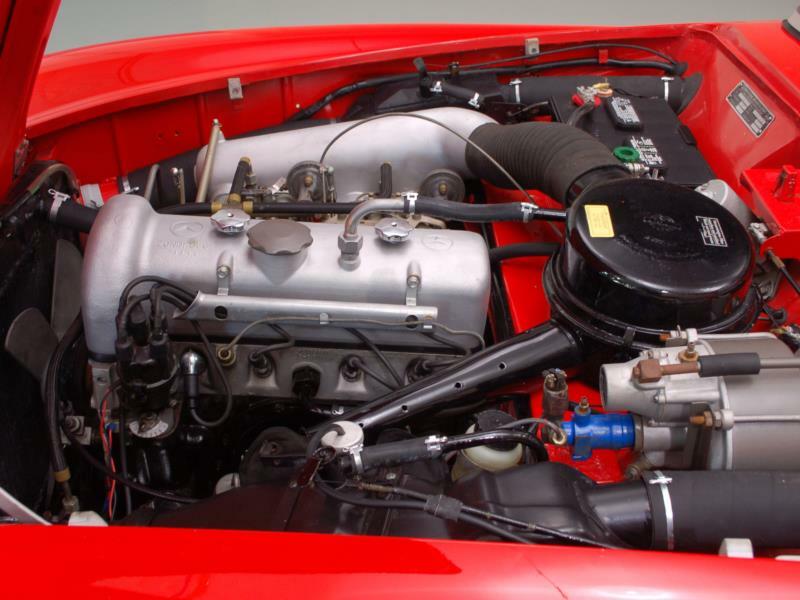 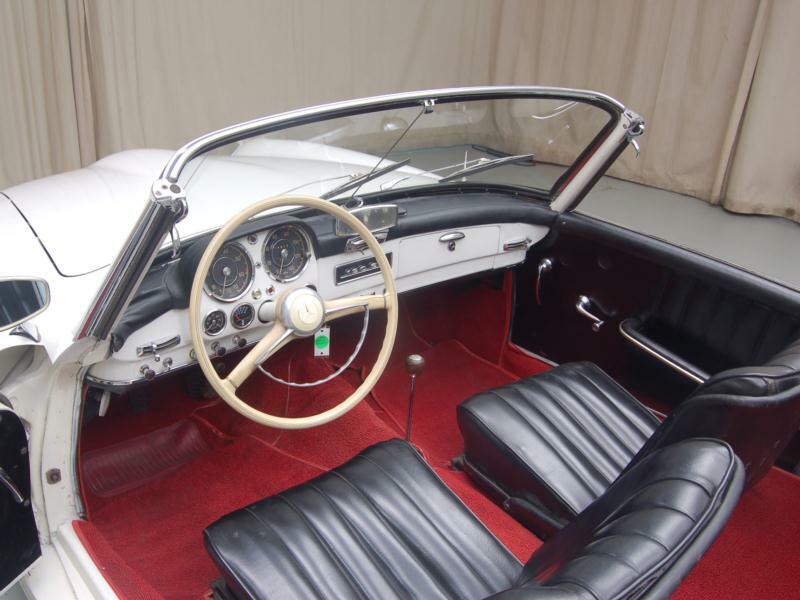 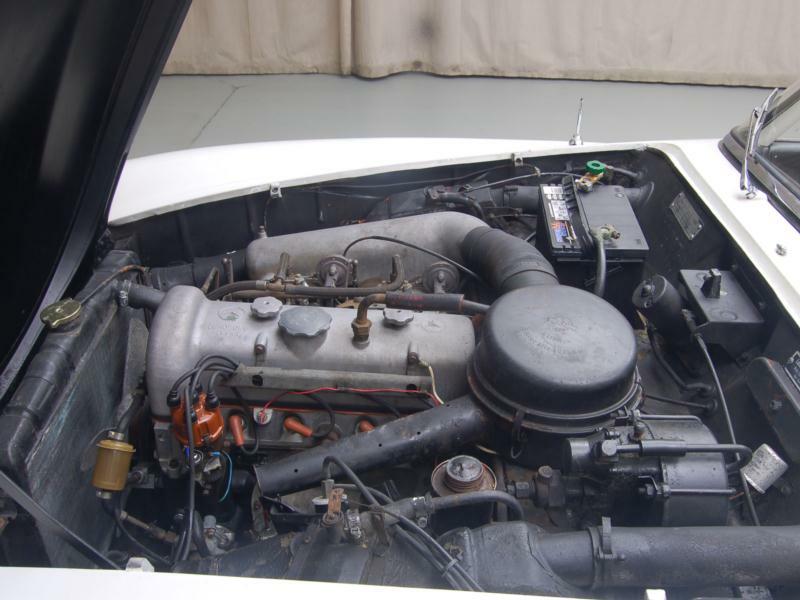 In place of the fuel injected six-cylinder was a carbureted four-banger breathing through twin Solex carburetors. 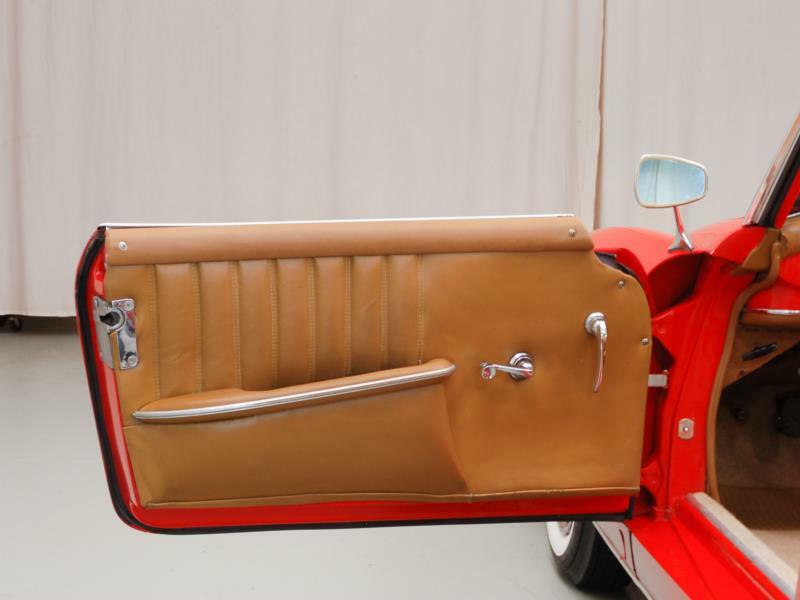 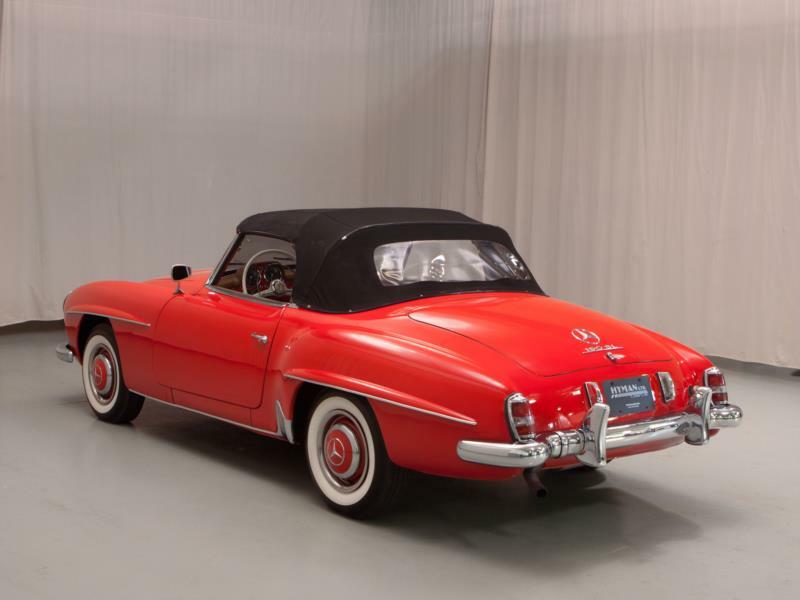 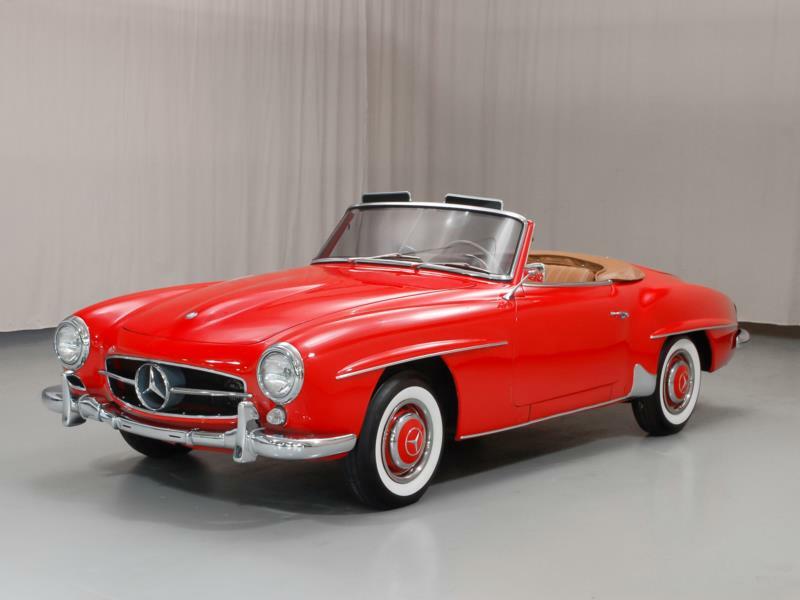 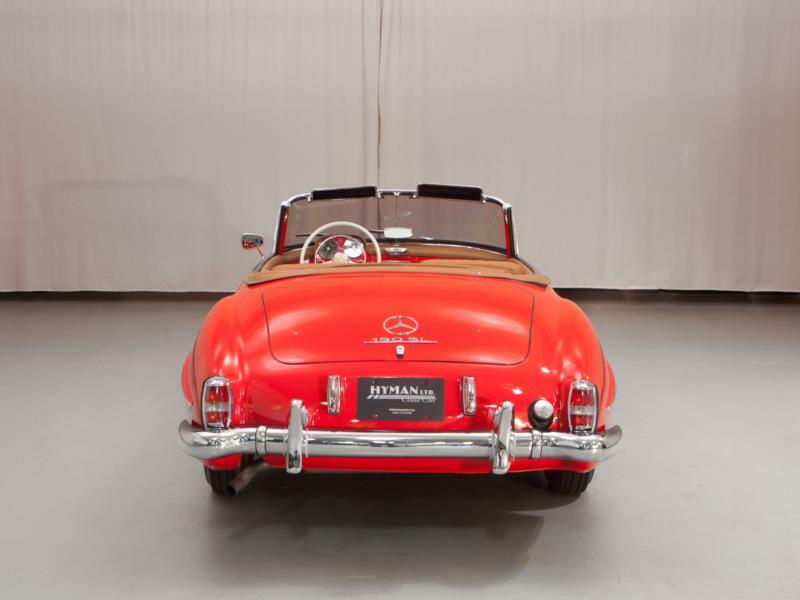 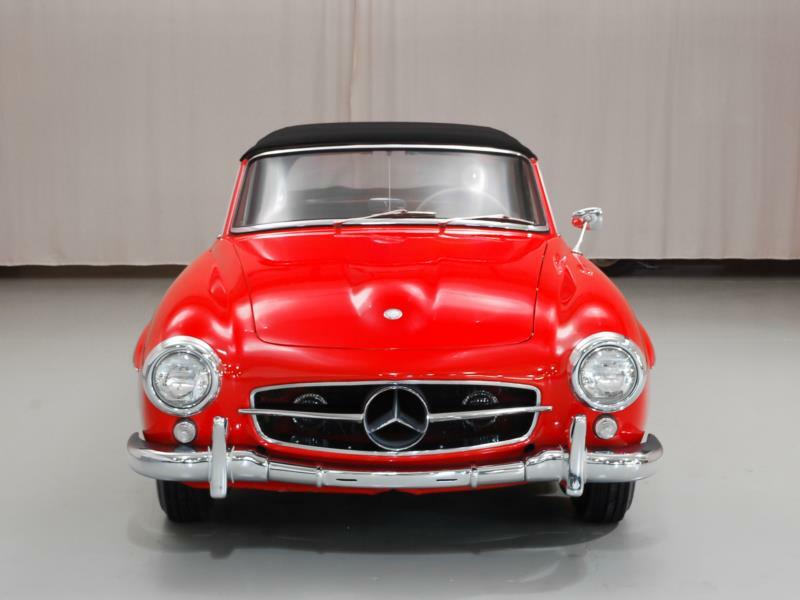 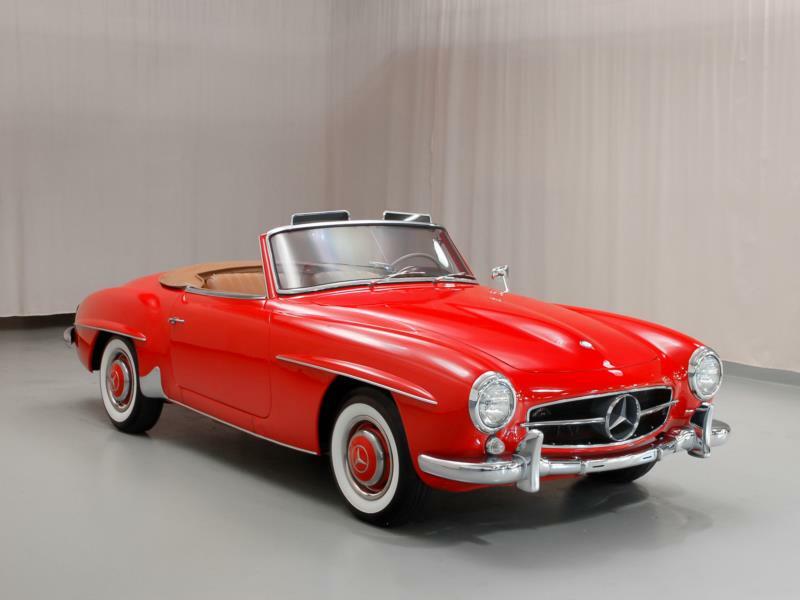 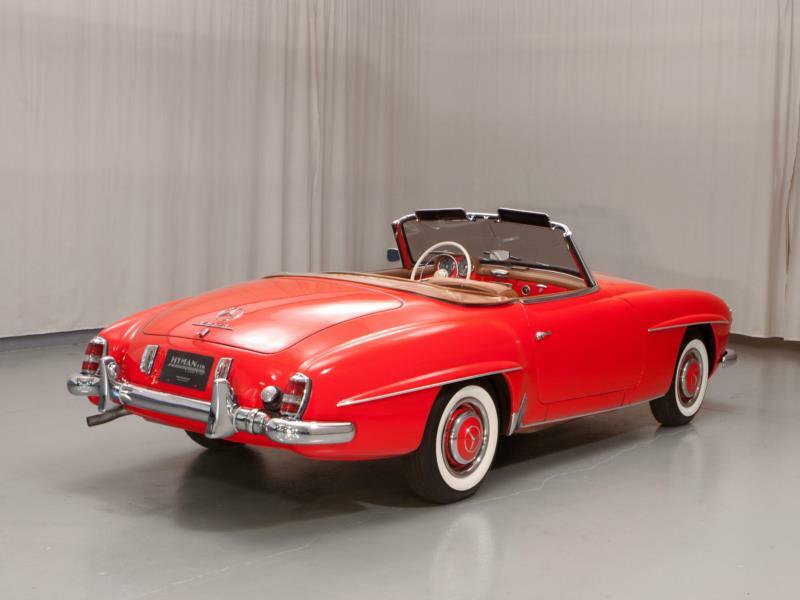 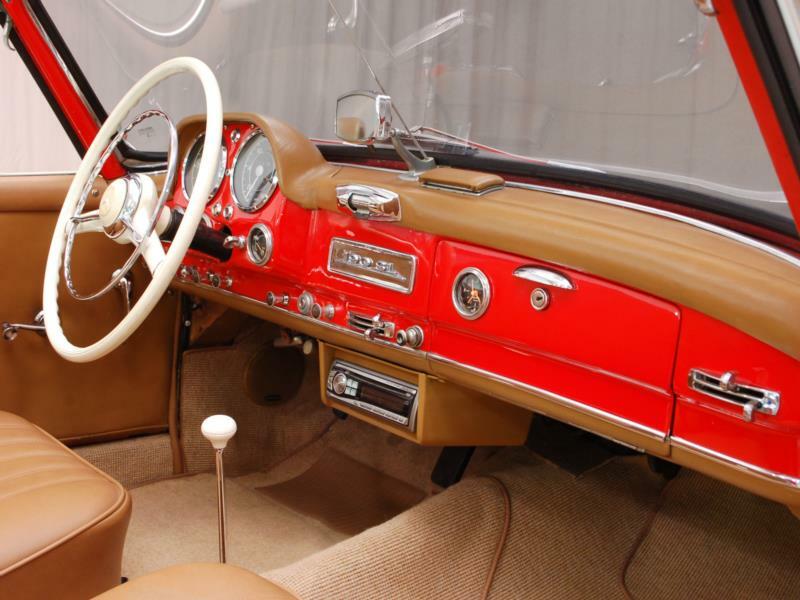 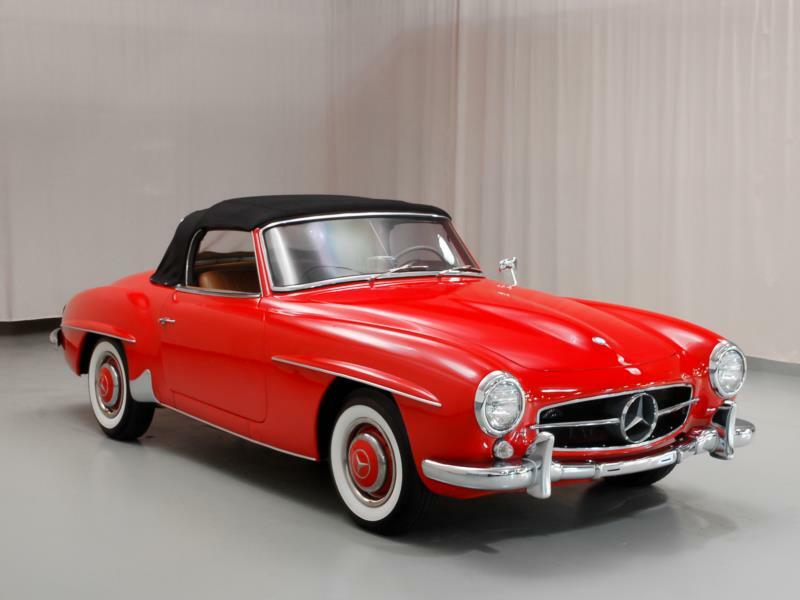 The car driving characteristics were more of a boulevardier than a sports car, though it did look quite sporting as it shared a number of styling cues with the 300SL. 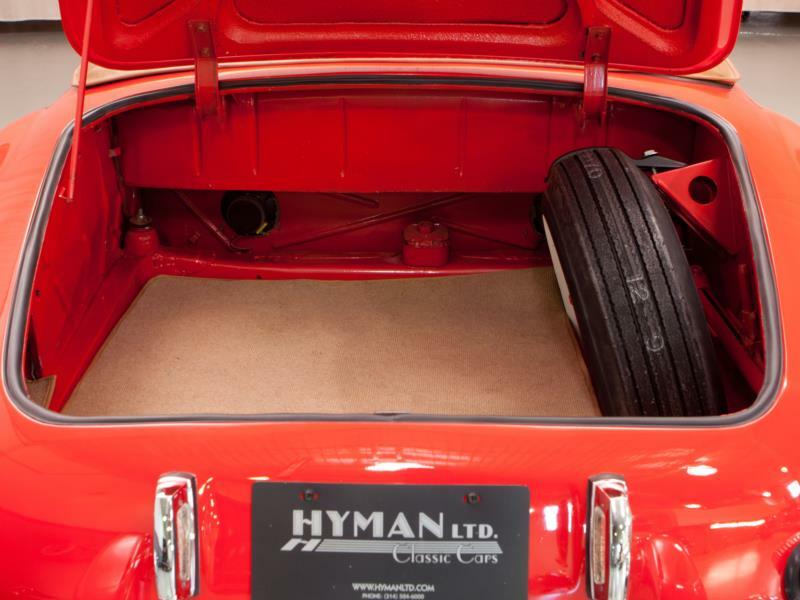 It also shared that car’s peerless build quality. 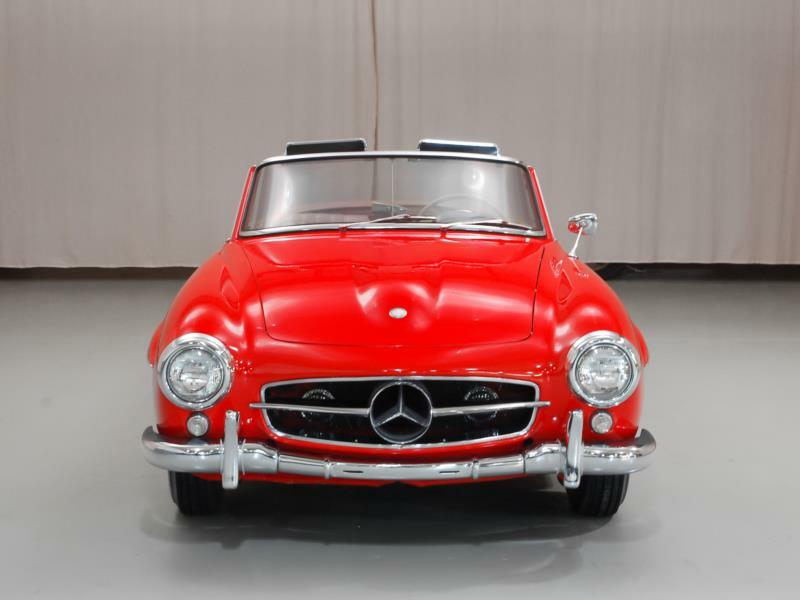 For this reason, 190SLs are nearly as difficult and expensive to restore as the more valuable 300SL. 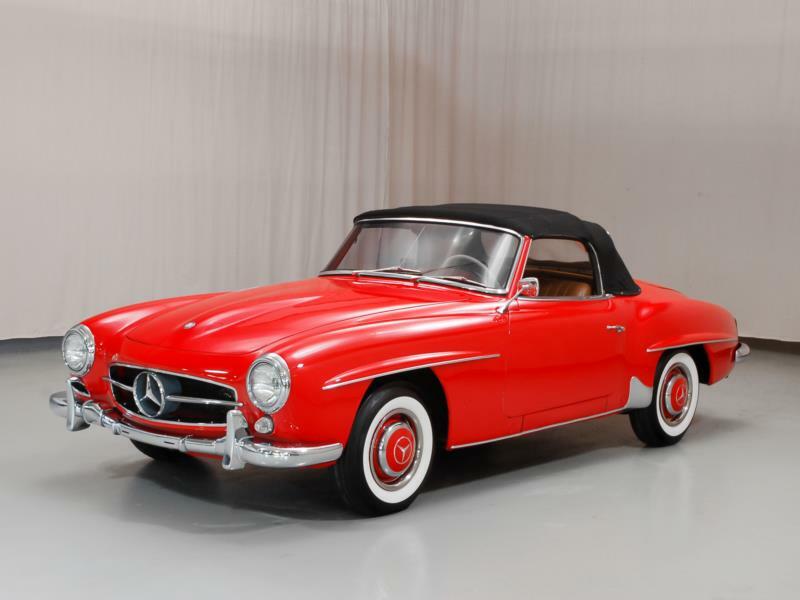 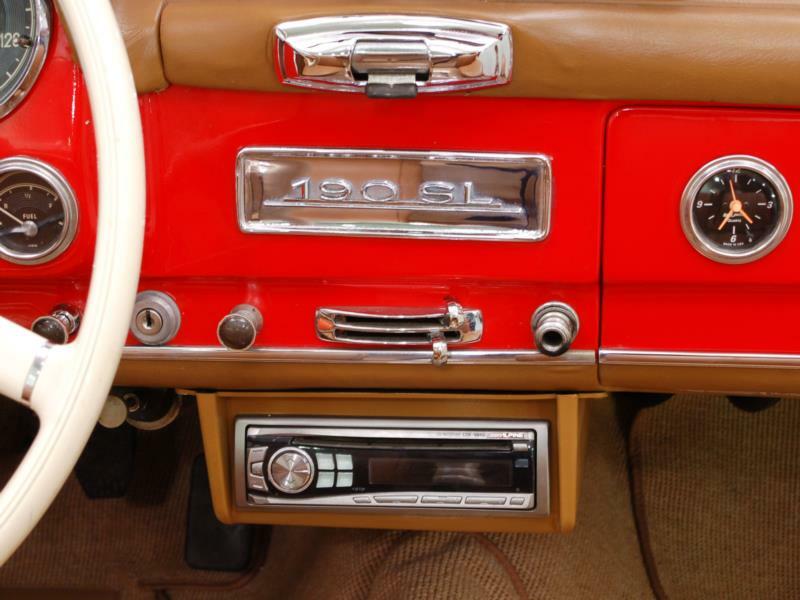 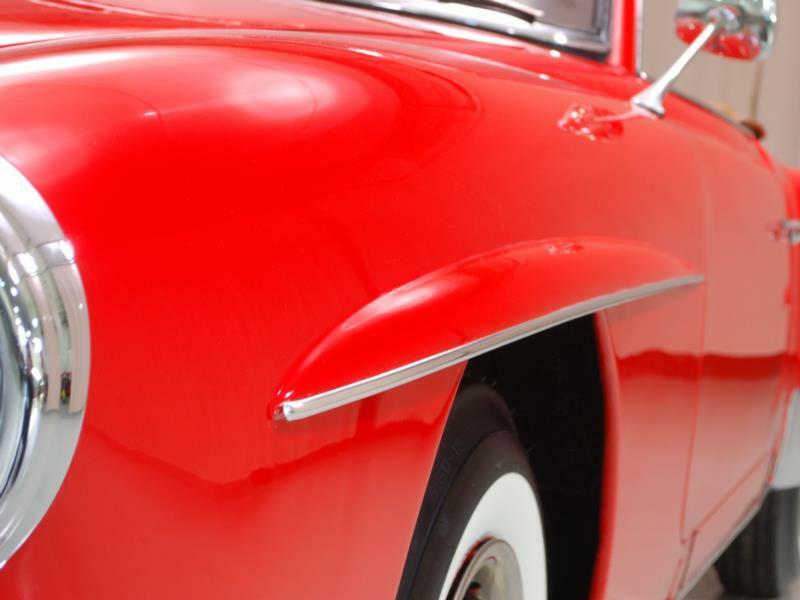 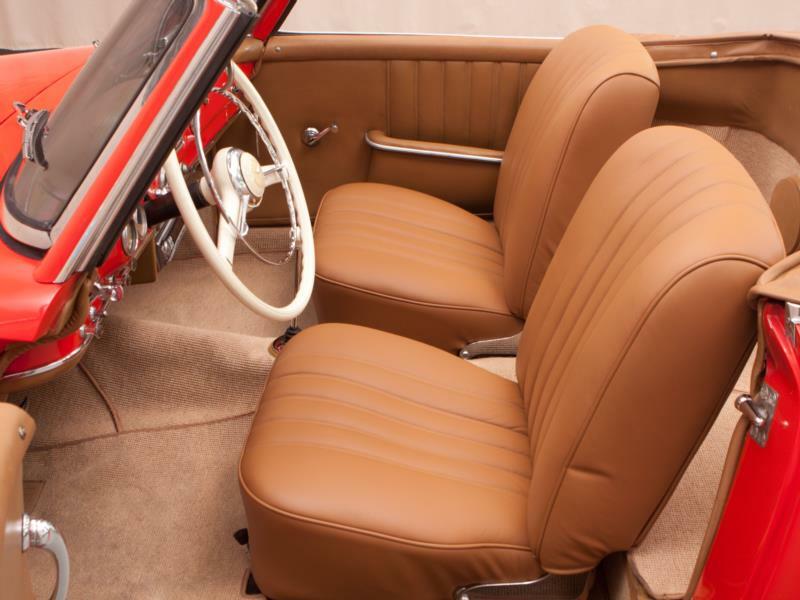 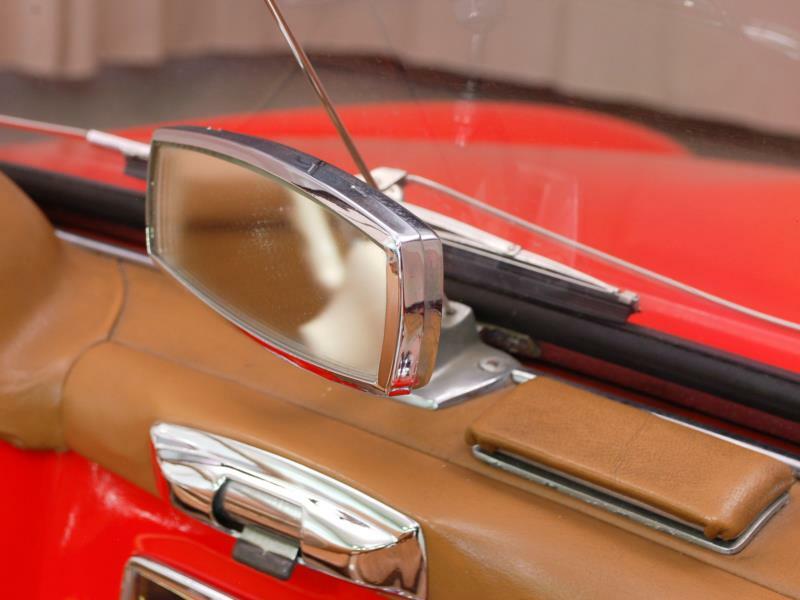 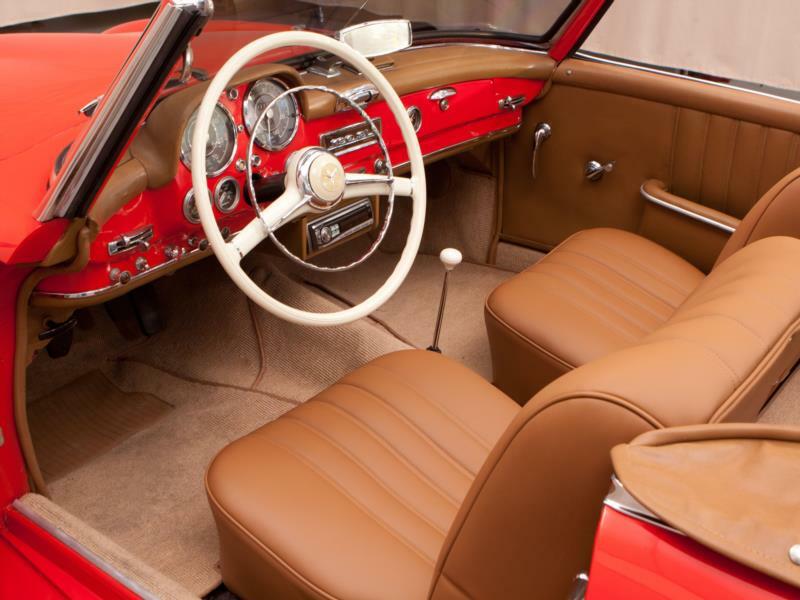 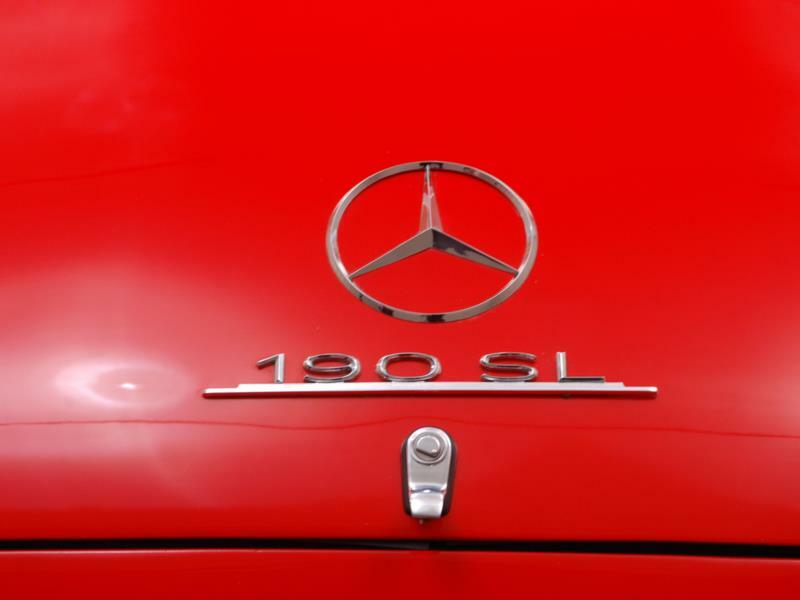 Values of late have made it less of a labor-of-love proposition to restore one, but still the best practice is to buy a done car as the costs of even the most minor upgrades and refurbishing can escalate quickly.